WEIRTON — Being one win away from going to the state championship playoffs in Vienna has been all the incentive Weir softball coach Frank Sisinni needed to inspire his club to work hard during the offseason and prepare for a championship run this season. The Red Riders posted a 20-8 record last year. Three senior leaders from that team picked up their diplomas last May. They are Allison Phillips, Lexi Brennaman and Abriana Fuscardo. 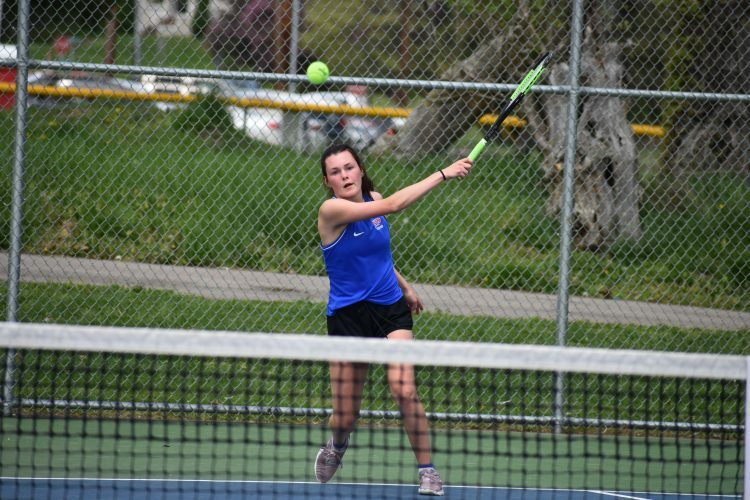 Sisinni will again have three seniors leading the 2019 squad, with all-state pitcher Alivia Rosnick, honorable mention all-stater Sam Kaczmarek and Maddie Dilullo. 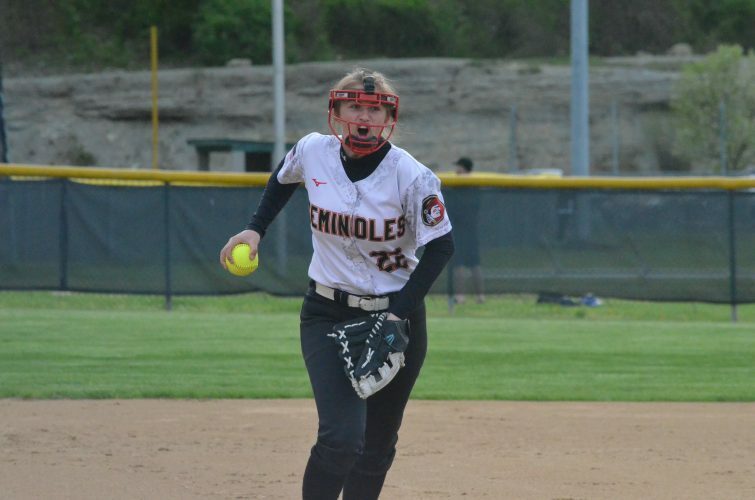 Pitching is the name of the game in softball and baseball, and Rosnick and Kaczmarek compliment each other in the circle. Rosnick is a power pitcher with 96 strikeouts. 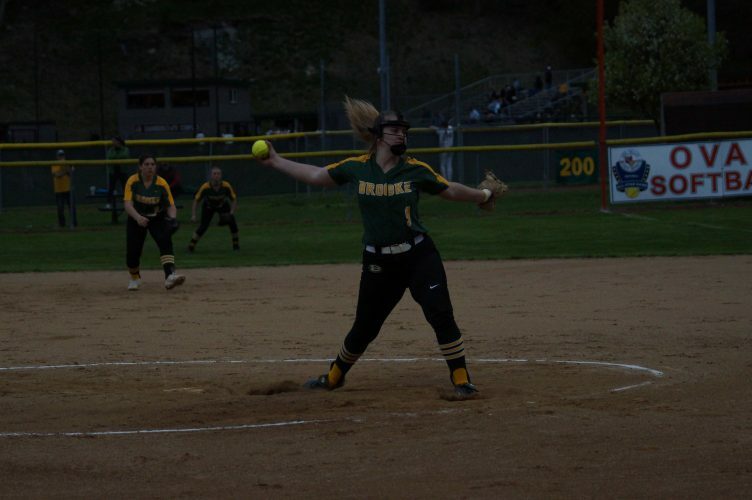 Also named first team All-OVAC last year, she posted a 9-5 record with a 1.80 earned run average. She also led the team at the plate with a .419 batting average and 26 runs batted in. Kaczmarek, who is less of a power pitcher than Rosnick, had a sparkling 10-1 record with a 1.90 ERA and yielded just 14 walks. She was honorable mention on the all-state team. Sisinni boasts that he has two freshmen pitchers in Madison Angus and Chesney Tice who are showing promise and could see some varsity action on the rubber this year. Certainly, he is counting on them to be ready to take over the hurling duties next year when Rosnick and Kaczmarek graduate. “We have three underclassmen that all played big roles in our success last year,” Sisinni said. “Our double play combination of sophomore Isabella Aperfine and senior Maddie Dilullo remains intact at shortstop and second base, respectively. Sisinni added that Kaczmarek and Rosnick can play first base, along with freshman Madison Angus and sophomore Daysia Vaczy. 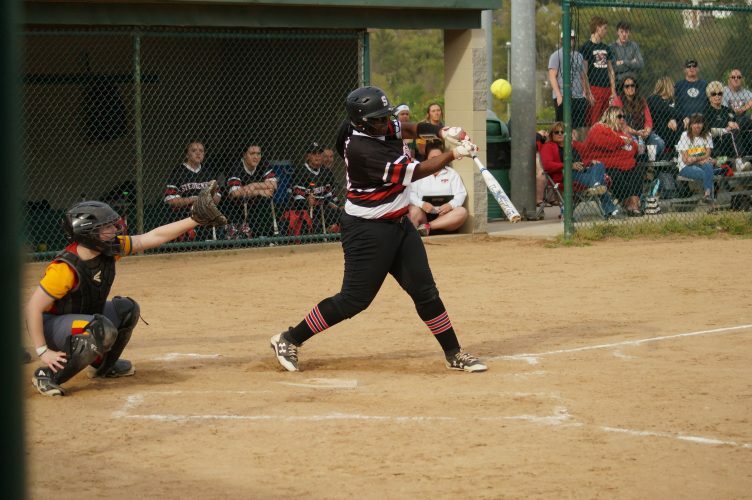 Another sophomore, Alexis Adams, will be a backup catcher and outfielder. Phillips was a mainstay at third base last year and will be missed, but Sisinni said he has a talented freshman who will fill her shoes in Mallory Rosnick, Alivia’s sister. The other newcomers who have caught Sisinni’s eye are Vaczy, a sophomore who plays first base and center field, and Kristen Skinner, also a sophomore outfielder. “We will have a lot of speed at the top of our batting order with Aperfine and Mikula, who had 35 stolen bases between them batting first and second. And, each scored a lot of runs — Aperfine 35, Mikula 27,” Sisinni said. “Actually, the strength of our offense will be through the first six or seven batters. They will all be experienced and able to cause issues with people. Sisinni has Kayla Hinchee as a new member of his coaching staff, joining holdovers John Leary and Troy Fetty.